The award-winning RTÉ drama series 'Pure Mule' is to be released on DVD for the first time next month. Consisting of the entire first series from 2005 and the recent two-part special 'Pure Mule: The Last Weekend', the box set will be released on Friday, 13 November. 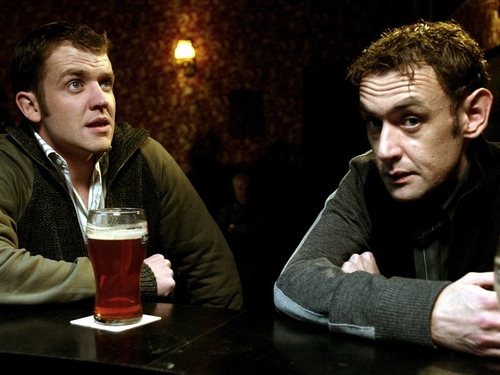 'Pure Mule' won five awards at the Irish Film and Television Awards in 2006: Best Actor (the late Tom Murphy), Best Actress (Dawn Bradfield), Best Supporting Actress (Eileen Walsh), Best Director (Declan Recks) and Best Sound.